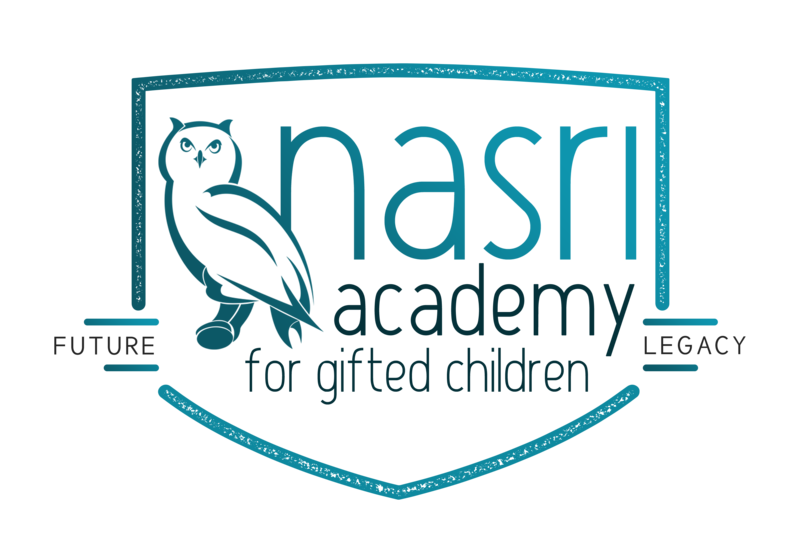 Nasri Academy for Gifted Children is the very first elementary school for gifted children in Nevada. The school offers full-time enrollment for qualified students, as well as after school enrichment programs for all children in the community. I developed a wide range of digital and print collateral that helped Bita Nasri and her team with outreach and promotion prior to (and during) their inaugural year. To help communicate with her growing contact list, we used MailChimp to send newsletters and updates. Deliverables included Wordpress landing pages, flyers, tri-fold brochures, video promos, postcards, social media ad campaigns, press releases and registration/admissions documents.